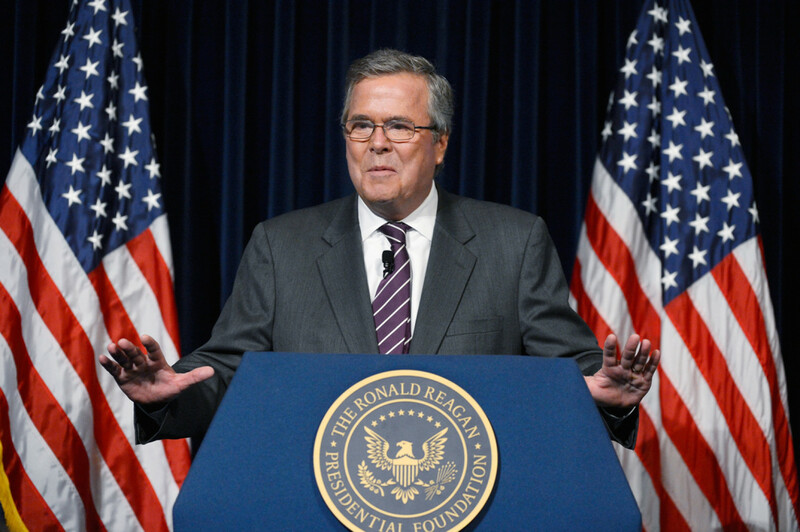 Results for - Jeb Bush for president? 1. Jeb Bush for president?